On His earthly journey, Christ Jesus engaged the world — rich and poor, rulers and slaves, parents and children, the sick and dying. He engaged people on roads and in homes, at feasts and funerals, in fields and on hillsides, in courts and synagogues. Wherever He went, He changed lives through His Word and miraculous acts of mercy. Christ Jesus engages you at the font, when you hear His Word and when you feast at His table. He changes your life both now and for eternity through simple earthly means — word, water, bread and wine given by your pastor. Life-giving Word, miraculous mercy, for YOU. Christ Jesus engages the world through YOU and the collective witness, mercy and life together of His Church, and lives are changed both now and for eternity. We invite you to experience making a difference — to witness how Christ is working through you to change and save lives across the country and across the world as you immerse yourself in these stories. 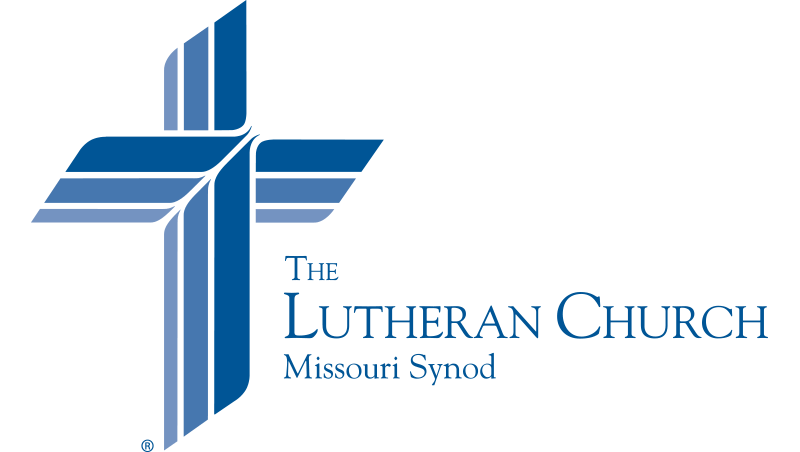 Join us on the journey and witness how your prayers, gifts and service on behalf of The Lutheran Church—Missouri Synod are being blessed by God. Meet the people you are serving and enter their world. Follow your missionaries and ministry leaders who bear Christ in word and deed to them. Thanks be to God. We are Lutherans engaging the world, and these are your stories. Welcome to the new online version of Lutherans Engage the World.